4.4 Million children with a disability have problems "getting dressed." 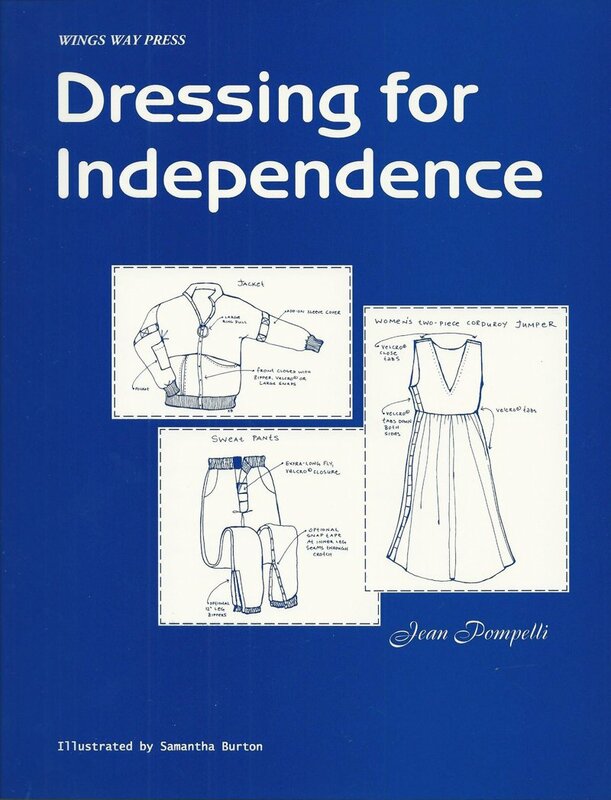 Parents as well as their children will discover new ways to overcome dressing problems. Easier access to clothing means less frustration and time saved. Learn to use the new "block pattern" idea. Be creative, using the 101 detailed graphics and easy instructions. Alter or adapt "ready made" right off the rack. Discover a new world in sewing without pins. Read carefully, proceed and let me hear about the results of a creative parent and a happier, self reliant child. This book is offered for $ 0.01, plus the shipping cost.